Welcome to Postcards From Planet Nickelodeon, a collection of postcards and photocards from Nickelodeon channels around the world, with a emphasis on Nickelodeon UK. Please use the search box and blog post archive in the right sidebar to find postcards for your favourite Nickelodeon presenters and shows. Was Matt Brown your favourite Nickelodeon presenter? Let #NickPostcards know in the comments below! Was Eddie Matthews your favourite Nickelodeon presenter? Let #NickPostcards know in the comments below! Arnold and Gerald from Hey Arnold! in Arnold's iconic bedroom. Are you a fan of Hey Arnold!? Do you wish you could have Arnold's wicked-awesome room? Let #NickPostcards know in the comments below! Meet the Renford Rejects, a 5-a-side football team who have overlooked one tiny detail - they can't actually play! Setting: Graceland cafe (118 College Road, Willesden, London NW10 5HD). Did you love the Rejects? Let #NickPostcards know in the comments below! Blue the puppy with Kevin Duala, the presenter of Nickelodeon UK's localised version of the popular Nick Jr. preschool series Blue's Clues. 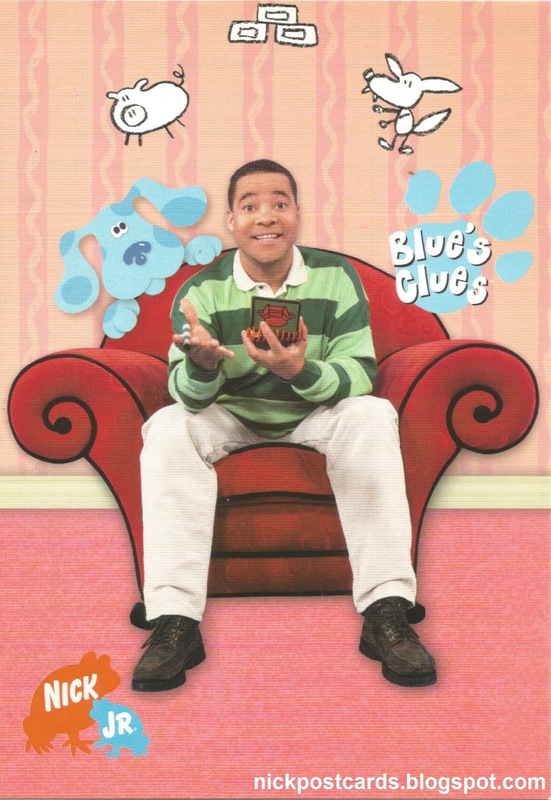 Were you a fan of Blue and Kevin? Let #NickPostcards know in the comments below! 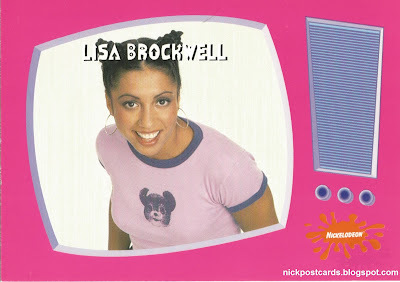 Was Lisa Brockwell your favourite Nickelodeon presenter? Let #NickPostcards know in the comments below! 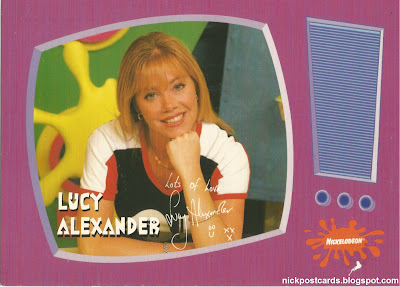 Was Lucy Alexander your favourite Nickelodeon presenter? Let #NickPostcards know in the comments below! To help make the Nickelodeon archive as complete as possible, I'm accepting visitor submissions. 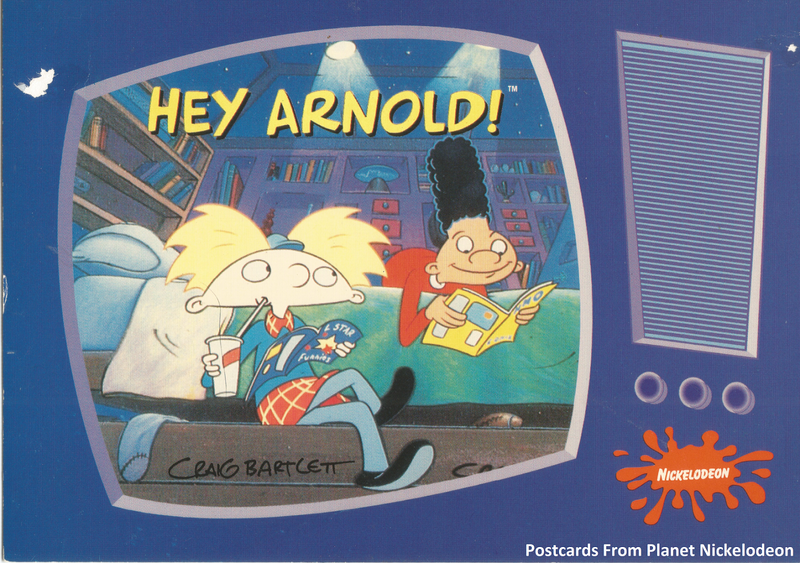 If you have any Nickelodeon Postcards, and are willing to scan/photograph them for the Nick Archive, please get in touch at nickalivewebmaster[at]gmail.com! 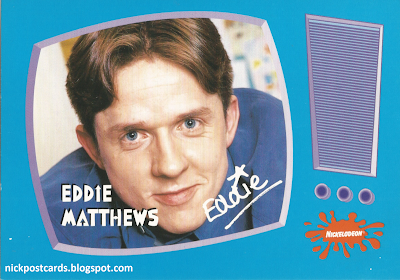 Were Dave Benson Phillips and Bugsy your favourite Nickelodeon presenters? Let #NickPostcards know in the comments below! Nick Name: Lisa B. Was Lisa Brockwell your favourite Nickelodeon presenter? Let #NickPostcards know in the comments below! 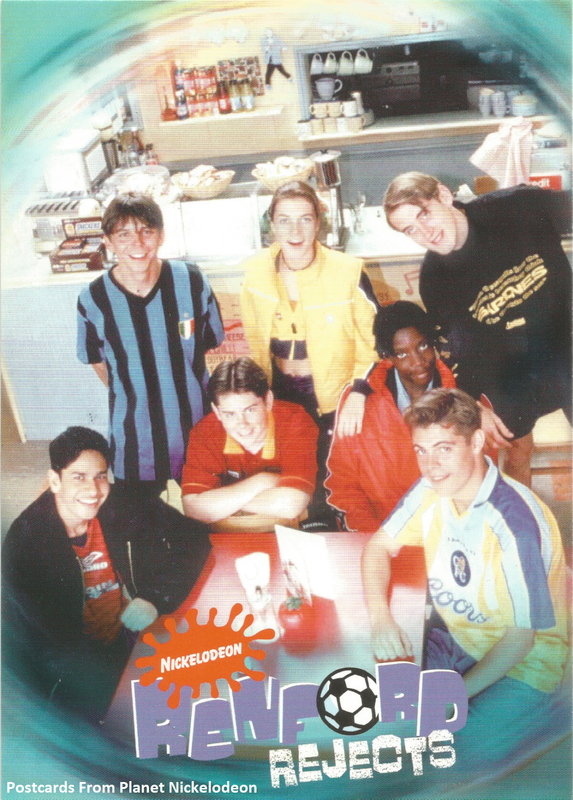 Was Helen Chamberlain your favourite Nickelodeon presenter? Let #NickPostcards know in the comments below! 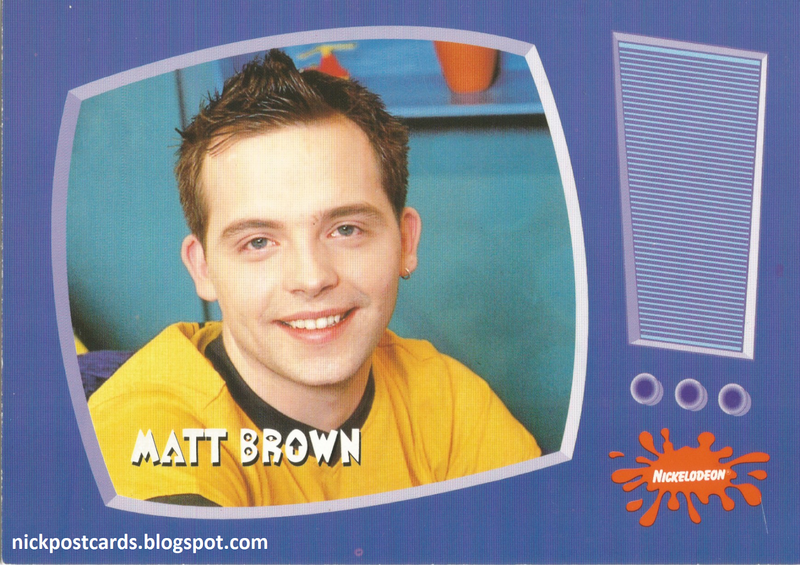 Was Rick Adams your favourite Nickelodeon presenter? Let #NickPostcards know in the comments below! All images and properties are Copyrighted (©) to their respected owners. All original content Copyright © NickALive!. All rights reserved. NickALive! is for entertainment purposes only and no Copyright infringement is intended. NickALive! can not be held responsible for any inaccurate information. NickALive!, For All Things And Everything Nickelodeon!